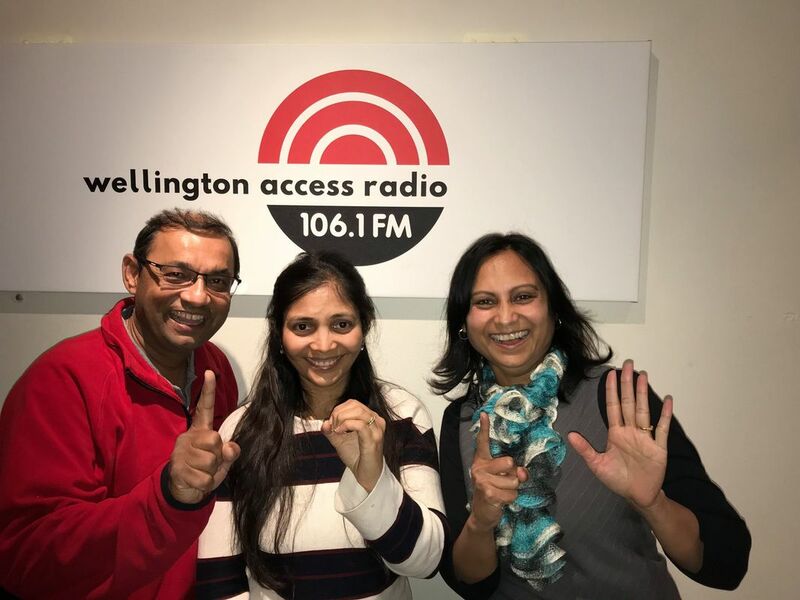 The Wellington Indian Association is a charitable organisation that was established in 1925 to foster Indian culture for Indians in Wellington. We promote and advance the welfare and status of Indians resident in Wellington and promote a better understanding of the Hindu religion and Indian culture. Let's make your global money transfers count for more with our great exchange rates and low flat fees. All of your payments are 100% guaranteed - experience fast, secure and easy online money transfers now! Visit OrbitRemit for the cheapest international money transfers.